The Apple Watch has come a long way and it’s is way faster than it first debuted. Over the years, the only difference in terms of appearance on Apple’s wearable is the introduction of a ceramic version and the red accent on the Digital Crown. However, now we are expecting some new changes. It is expected that Apple is going to introduce a brand new Apple Watch series later this year. 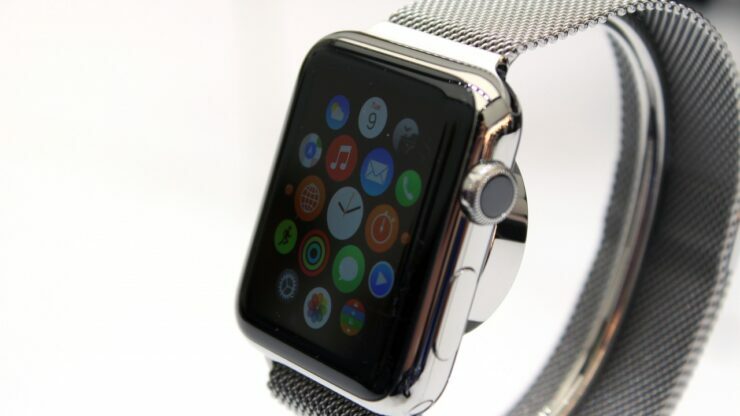 The smartwatch will not only have new features but will also pack a new physical design. For what we know now, the solid state button is coming. So let’s see some more details on it. The physical design of the forthcoming Apple Watch will see some tweaks made to the Digital Crown as well as the button. The report from Fast Company states that Apple will adopt the Solid State Button. The button will not have any travel at all. What this means is that upon pressing you will receive a haptic feedback all thanks to the Taptic Engine. This is not the first time that Apple has forgone the physical button. If this sounds familiar, then you’re not wrong, the same operation was performed on the iPhone 7 and 7 Plus. 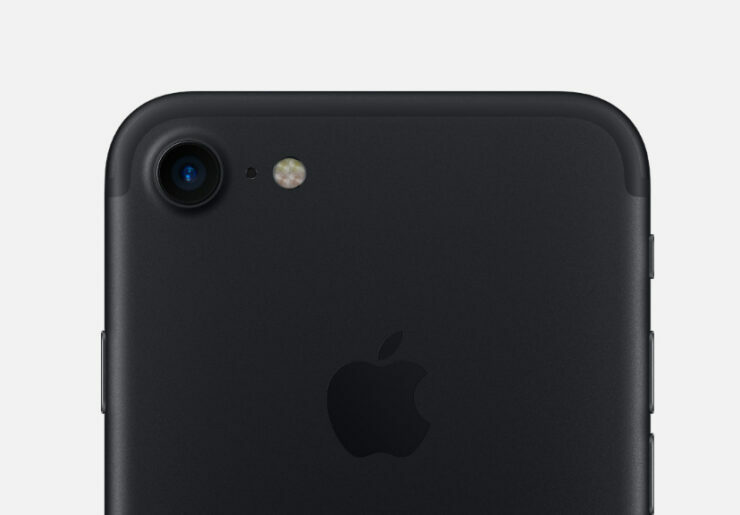 The mechanical Home button on the iPhone was replaced with the one that provided haptic feedback. The Taptic Engine inside allowed the device to vibrant in a way that mimicked the feel of a mechanical button. The implementation of the solid state button on the Apple Watch as well as the Digital Crown will allow for improved water resistance. Moreover, it will also save space on the inside. Apple could potentially launch the Apple Watch as early as later this year with the rumored Apple Watch Series 4 tag. There will be more to the story, so be sure to stay tuned in for more details. If there’s an update to it, we will let you guys know. What are your views on the Solid State button on the upcoming Apple Watch?